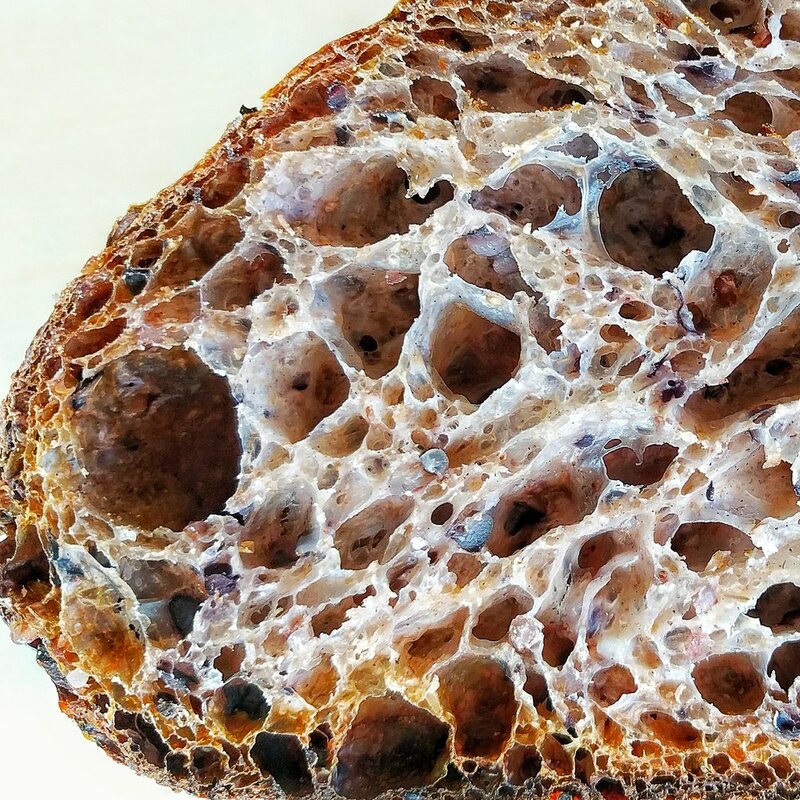 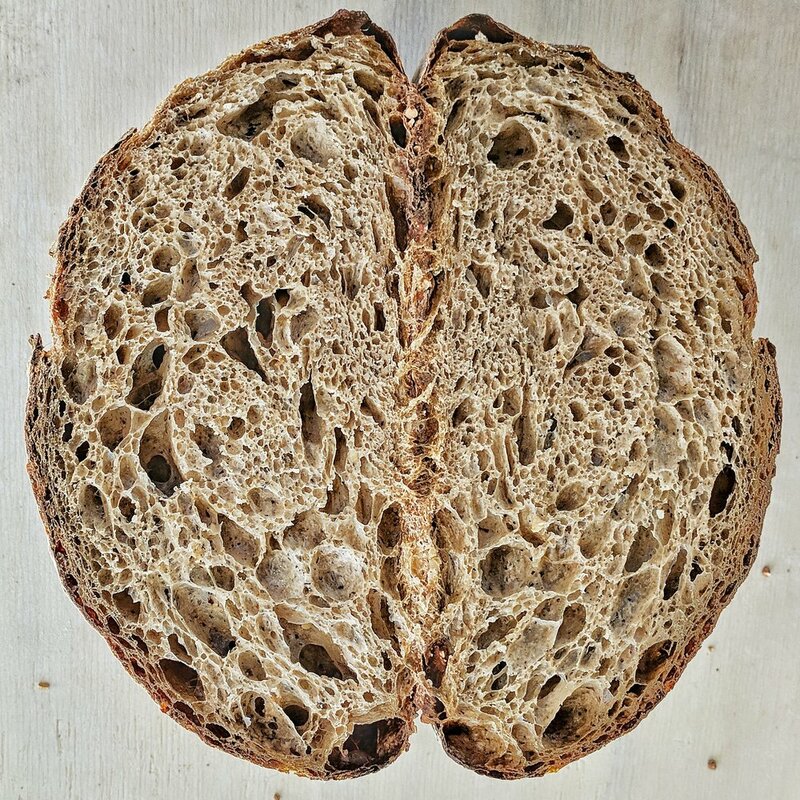 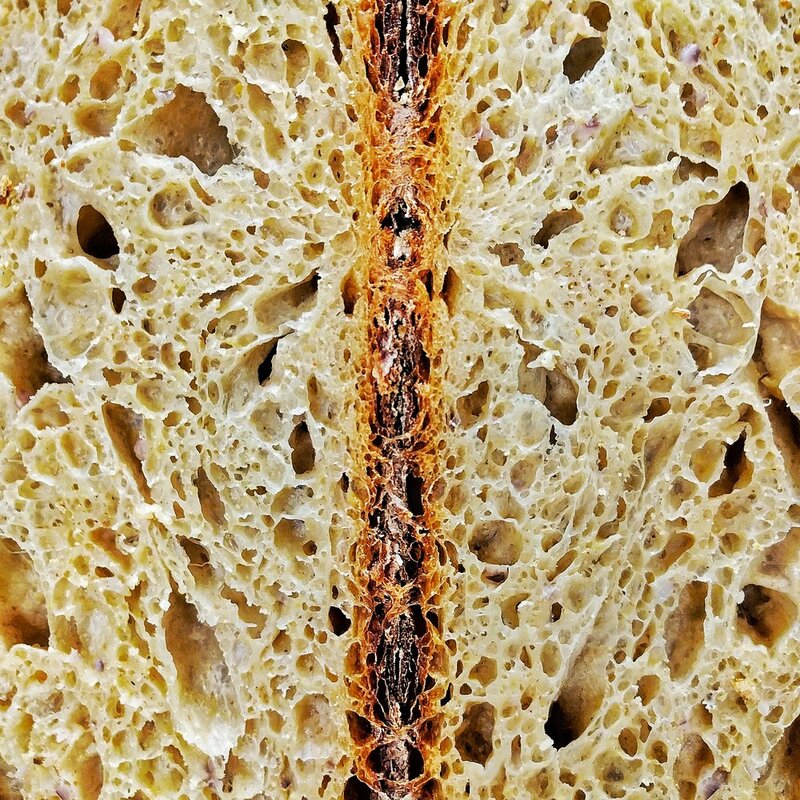 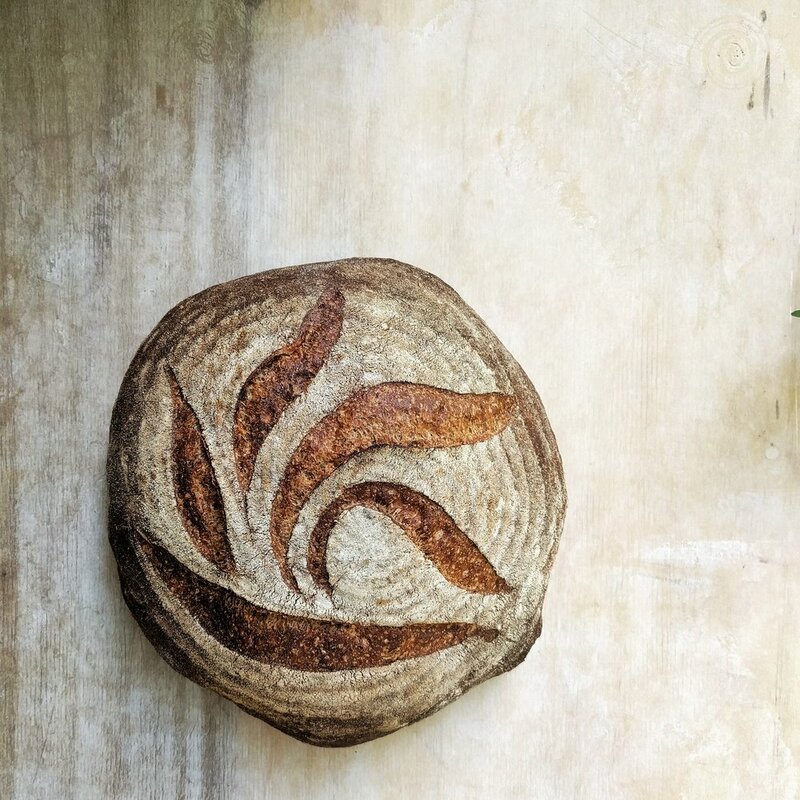 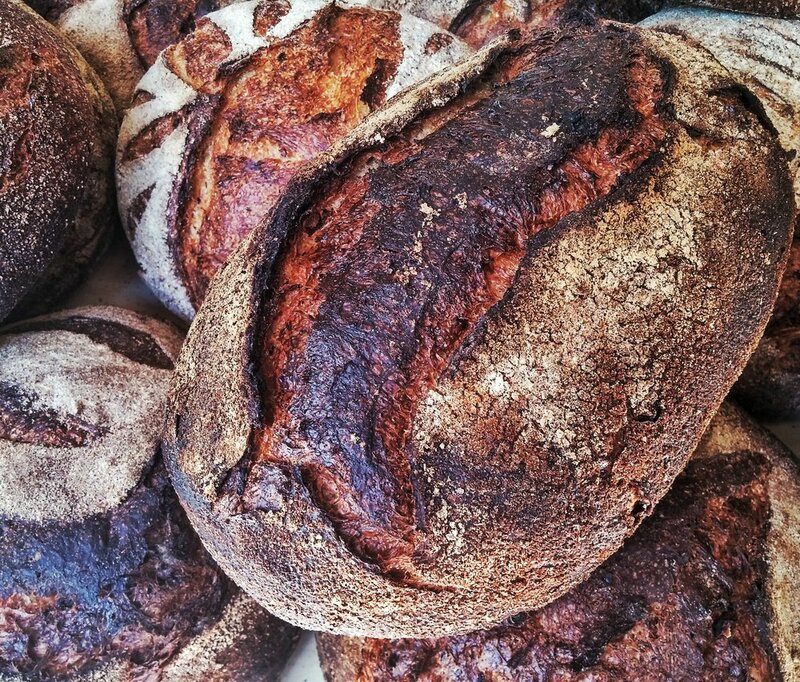 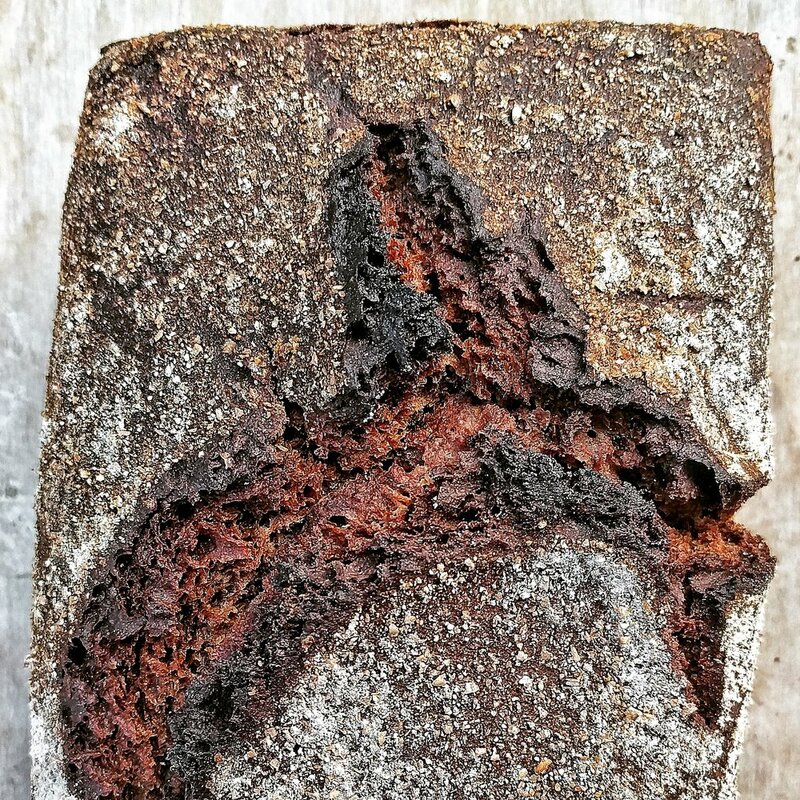 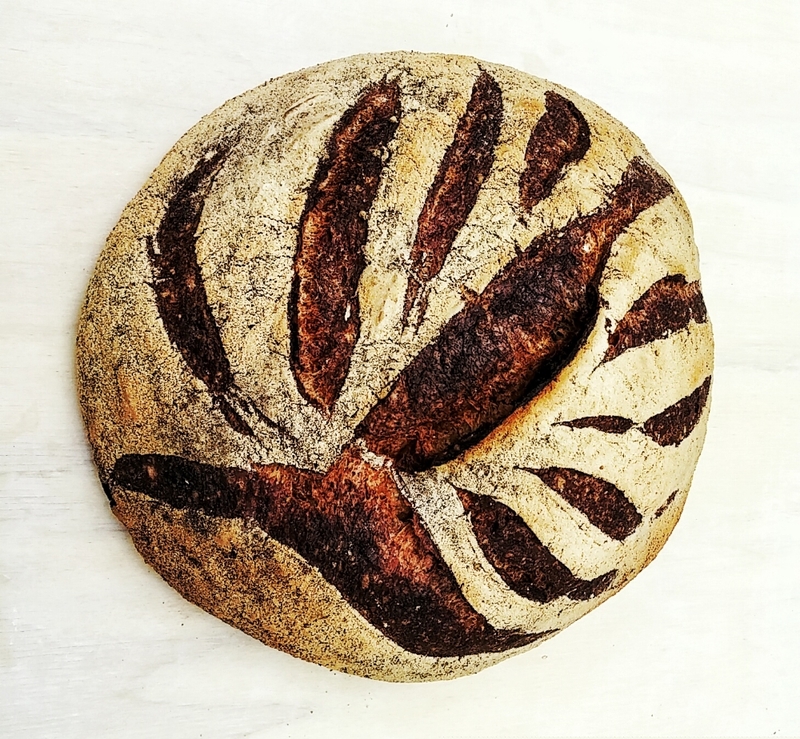 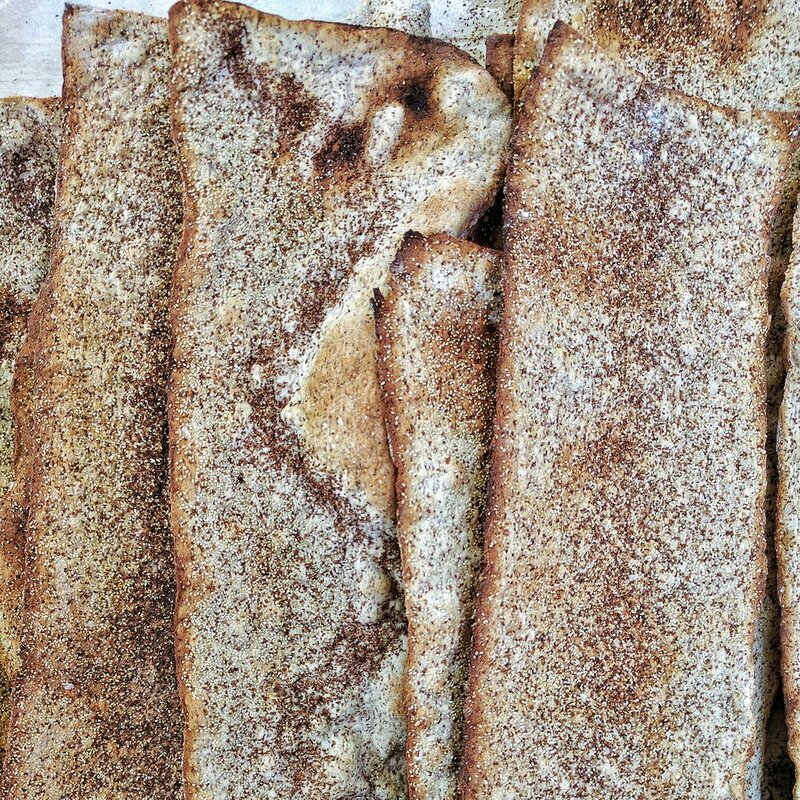 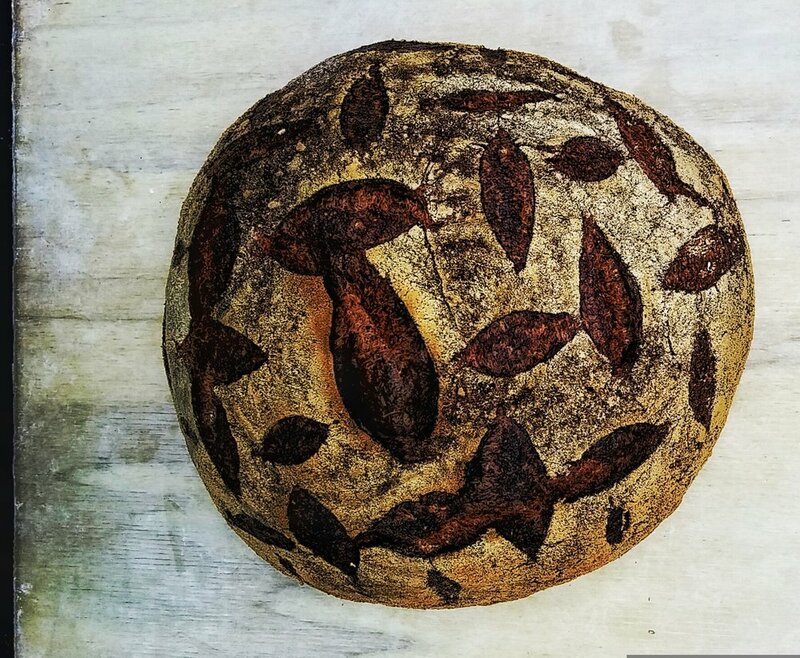 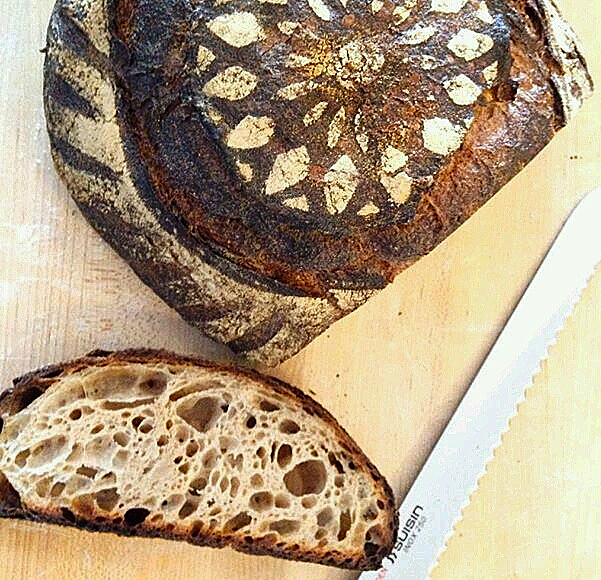 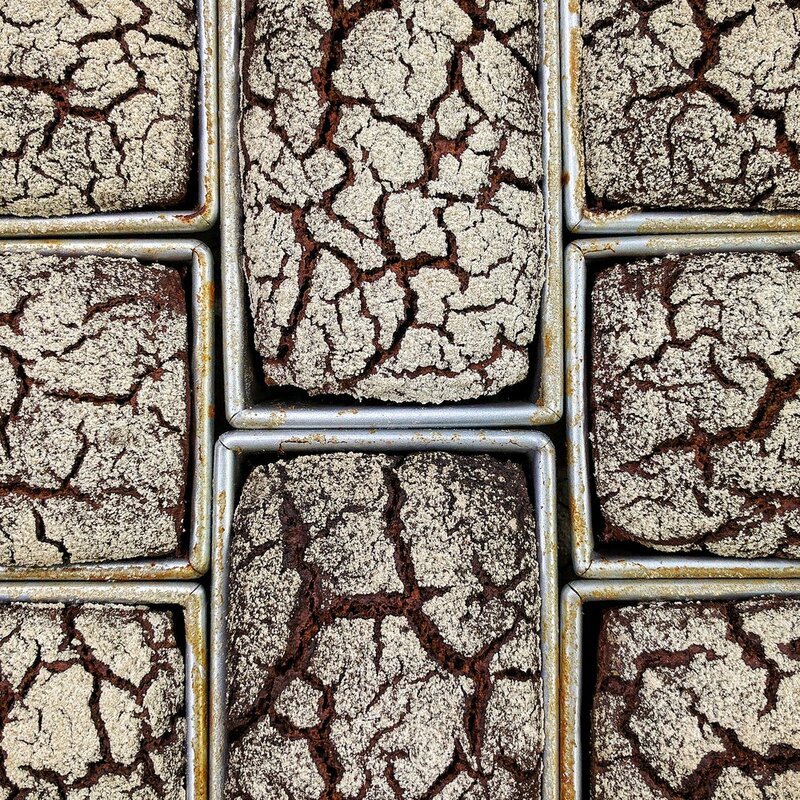 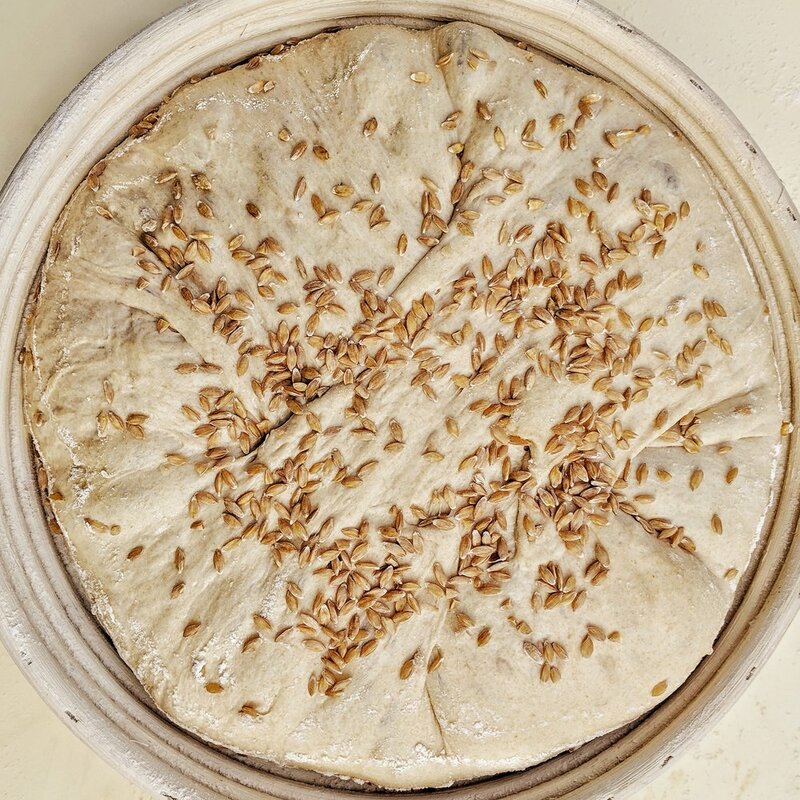 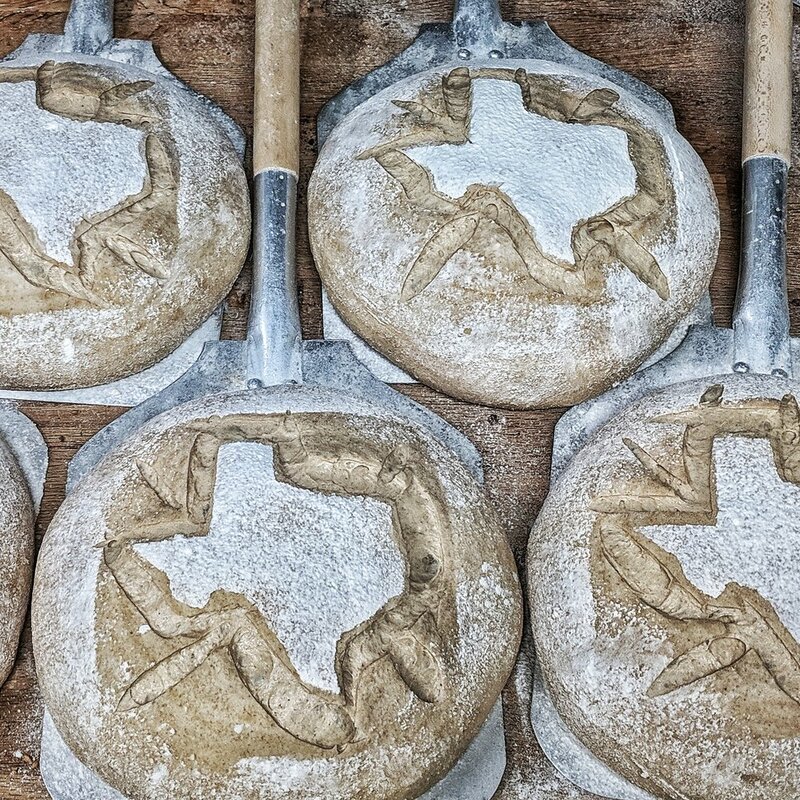 Austin’s community supported bakery with seasonal bread subscription. 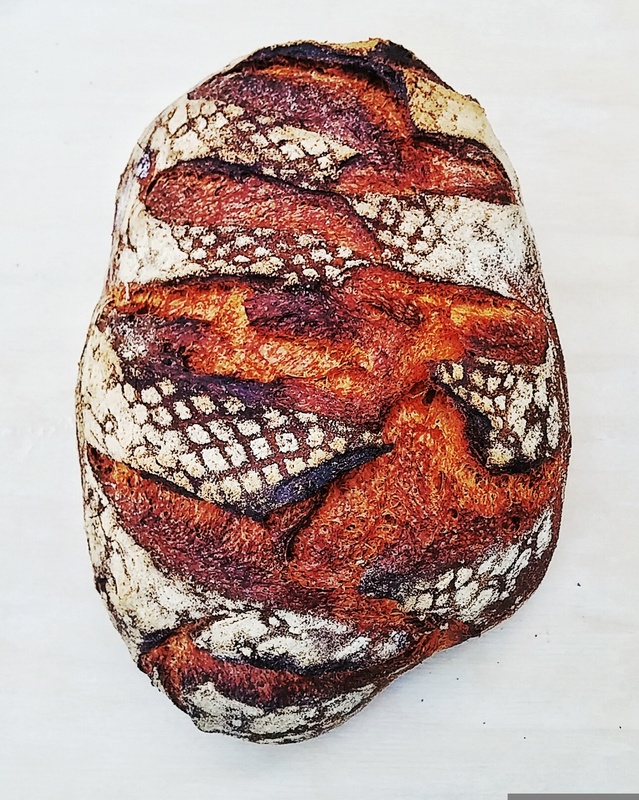 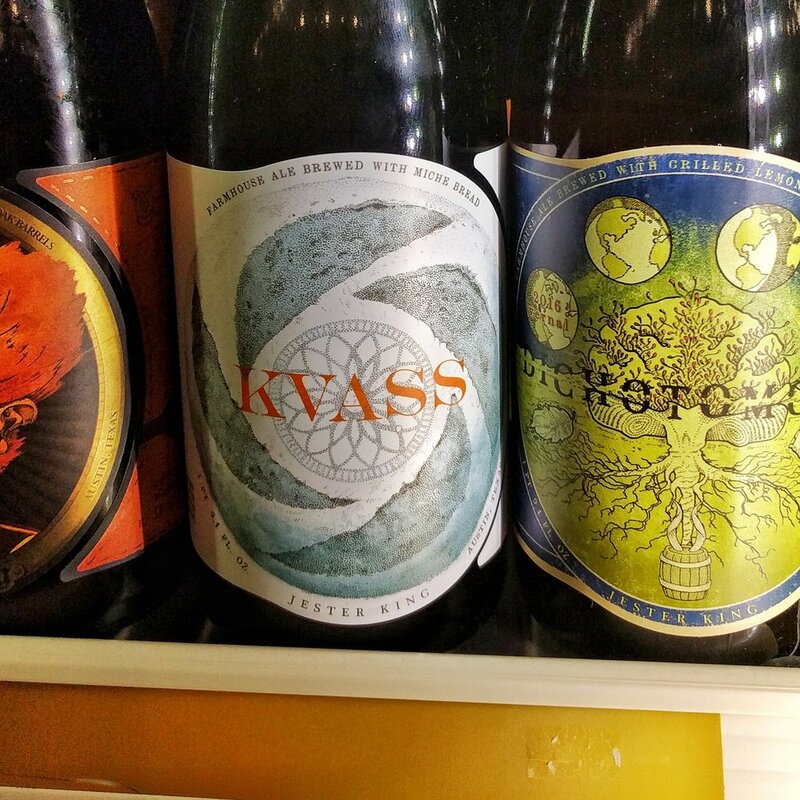 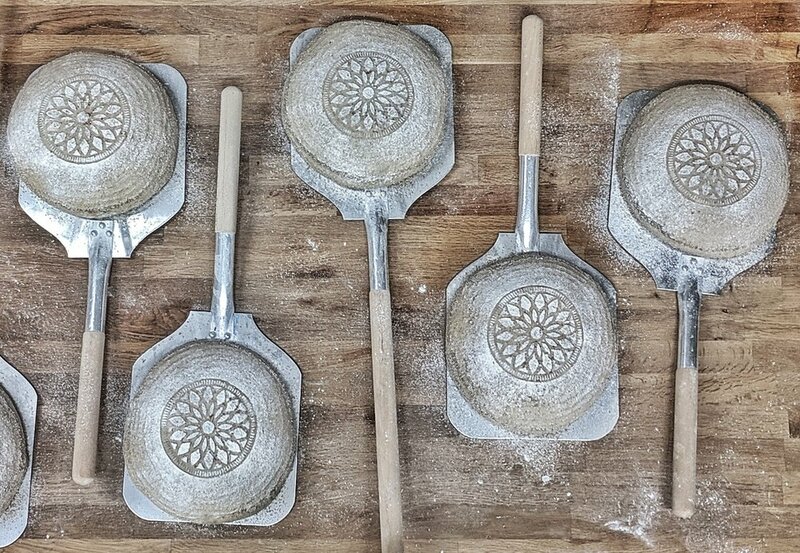 Collaboration between Miche, SRSLY Chocolate and Barton Springs Mill. 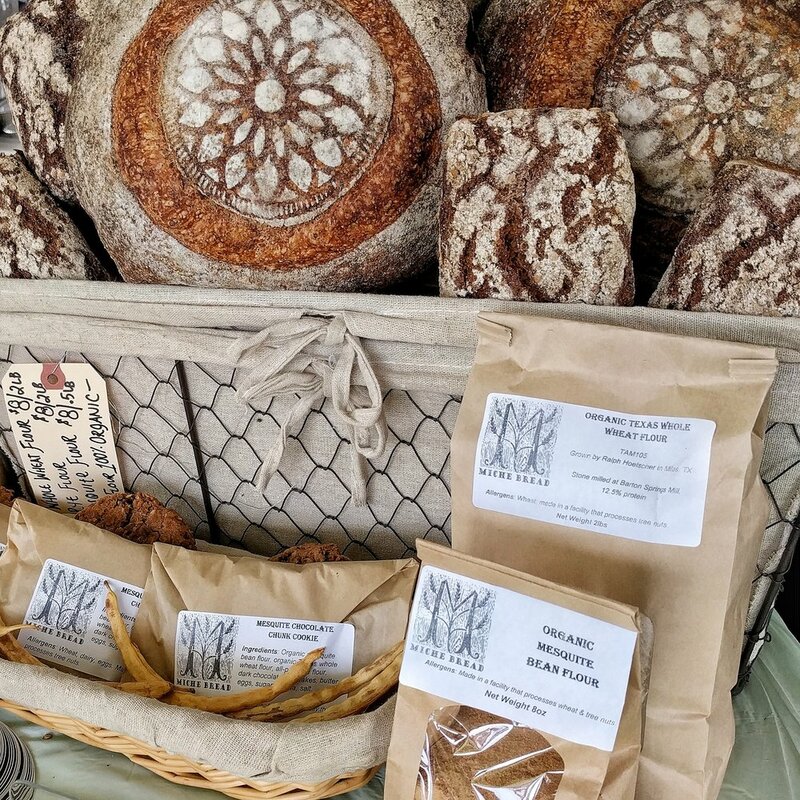 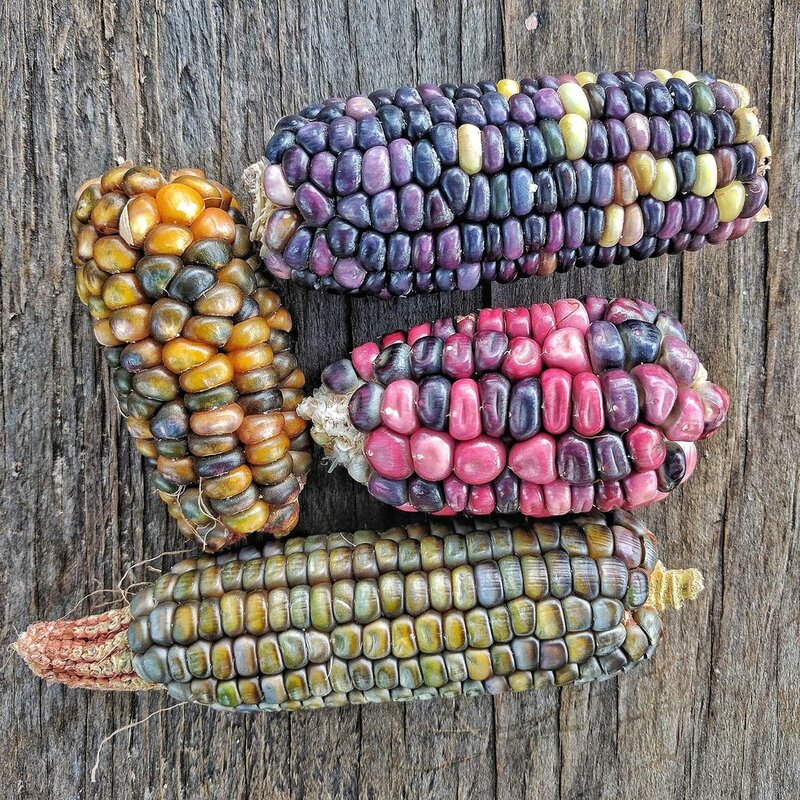 Sign up with your email address to receive news about workshops, pop ups and farmers market offerings.